Remember Advanced Memory Clinic is an innovative and comprehensive medical clinic that offers integrated memory care. 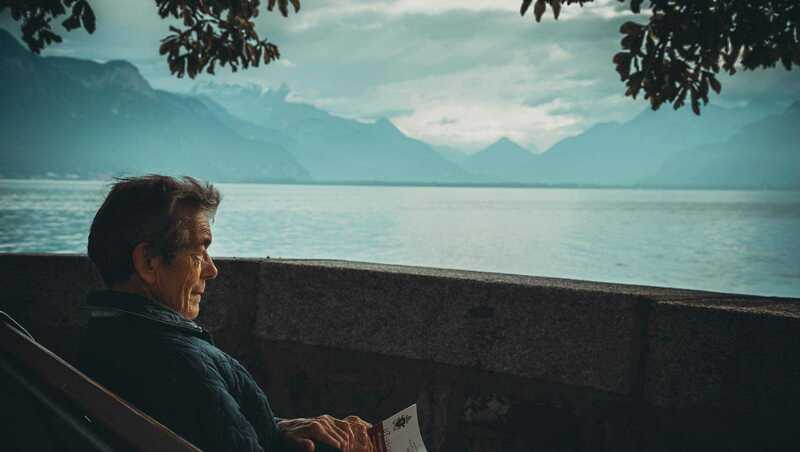 Based in multiple locations in Australia, Remember offers a sophisticated approach to treatment for conditions including Dementia and Alzheimer’s disease. 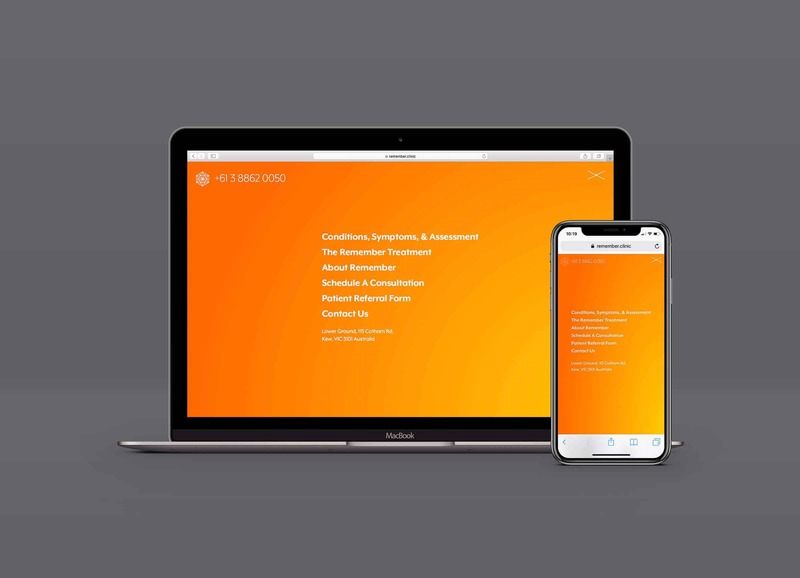 Remember partnered with iSimplifyMe to build a brand identity that invokes energy & vitality, along with a responsive website to match. 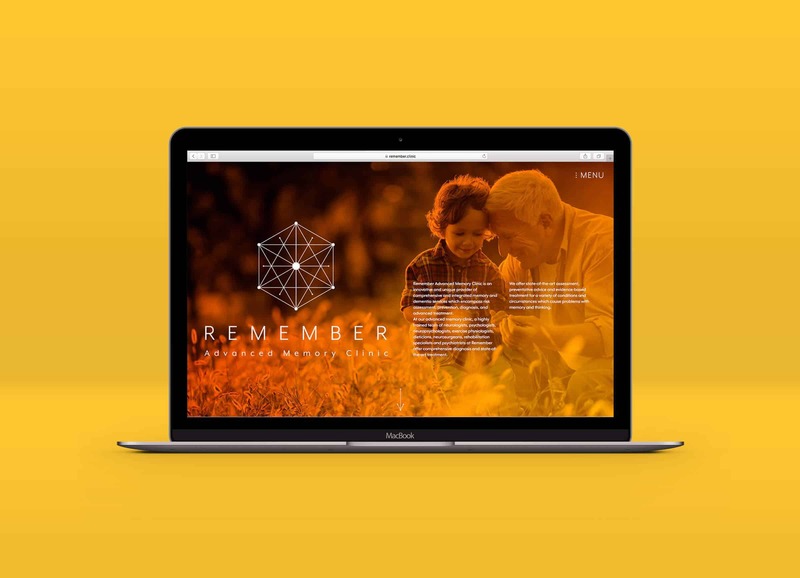 We built the Remember website to be fluid with enriched patient education, and integrated appointment request forms to make an appointment from website straight to a clinic visit.